We have already seen an unboxing video of the new Apple TV and now we have another video which gives us a look at the new features on the updated Apple TV and also the new user interface. 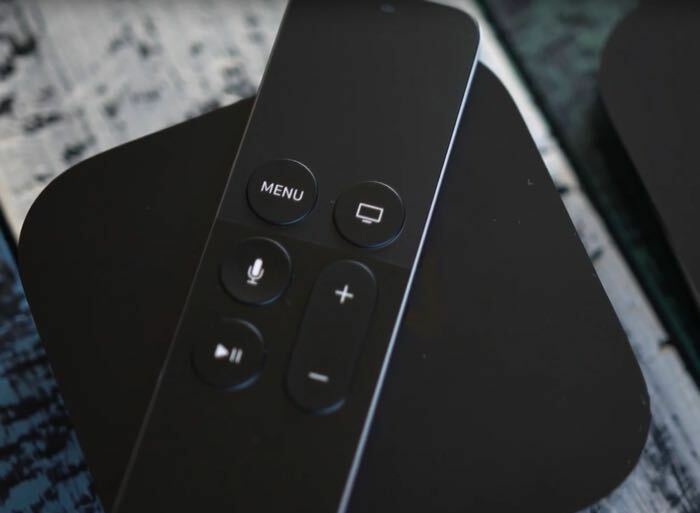 The video below was put together by Dom Esposito from 9 to 5 Mac and it gives us a look at all of the new features on the new Apple TV. The updated Apple TV comes with some new hardware over the previous model, this include an Apple A8 processor and also a choice of 32GB or 64GB of built in storage. Other new hardware that is included with the device is the new Siri Remote, this comes with a trackpad for navigating the menu on the device and also a microphone for Siri which can be used to control your device. One of the major new features on the Apple TV is Apple’s new tvOS, this is built in iOS 9 and it brings apps and games to Apple’s set top box. It certainly looks very interesting from the video and it would appear that all of these new features have given the new Apple TV have given the device a major upgrade over the previous model. Apple will launch their new TV next month, prices will start at $149 for the 32GB model and $199 for the 64GB model, as yet there are no details on exactly when it October the device will launch.